i am having a few friends over for halloween. we are going to eat before we go out trick or treating with the kids. i already planned a few recipes for dinner but i decided to browse some kid friendly halloween recipes to make for dessert. i loved the recipe from kraft! we love anything brownies, so it was perfect. instead of box mix, i used my own brownie recipe and made my own whipped cream. i decided to test out the recipe on guys night. we know FOR SURE this one will be on the halloween menu. absolutely heavenly. the kids are gonna love it. preheat the oven to 350 degrees. butter a 12-inch pizza pan. set aside. microwave the butter and chocolate chips in a microwave safe bowl for about 40 seconds, until just melted. remove from microwave and stir until melted. allow to cool for about 5 minutes. once cooled, stir in sugars, vanilla and eggs one at a time. dust in the flour and salt, mixing until just combined. 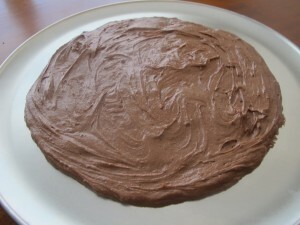 spoon the batter into the prepared pizza pan, spreading into an even layer. 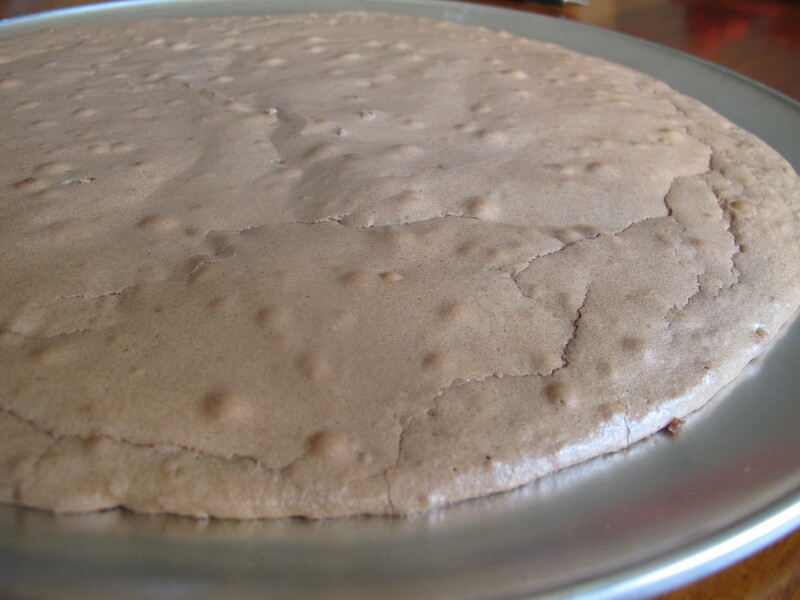 bake in the preheated oven for 15 - 20 minutes or until a toothpick inserted comes out clean. allow to cool completely. meanwhile, add the heavy cream to a cold bowl. blend the cream until soft peaks form. add in the sugar and vanilla. continue blending until thickened. spread across the brownie pizza, leaving the edges free. 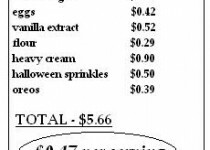 sprinkle on the chopped oreos and garnish with the halloween sprinkles. use whatever garnish you like! 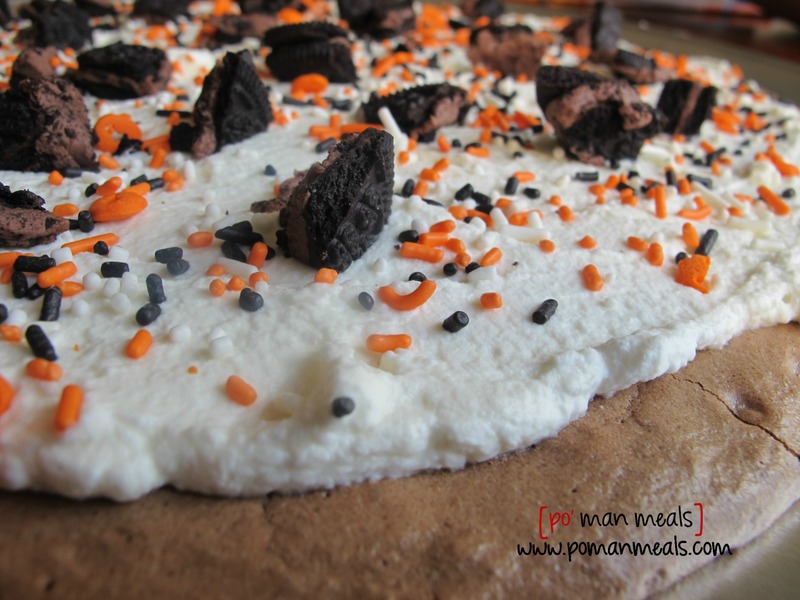 you may be able to find the halloween oreo cookies with orange cream. you can use any type of cookie you like, even candy or candy bars. 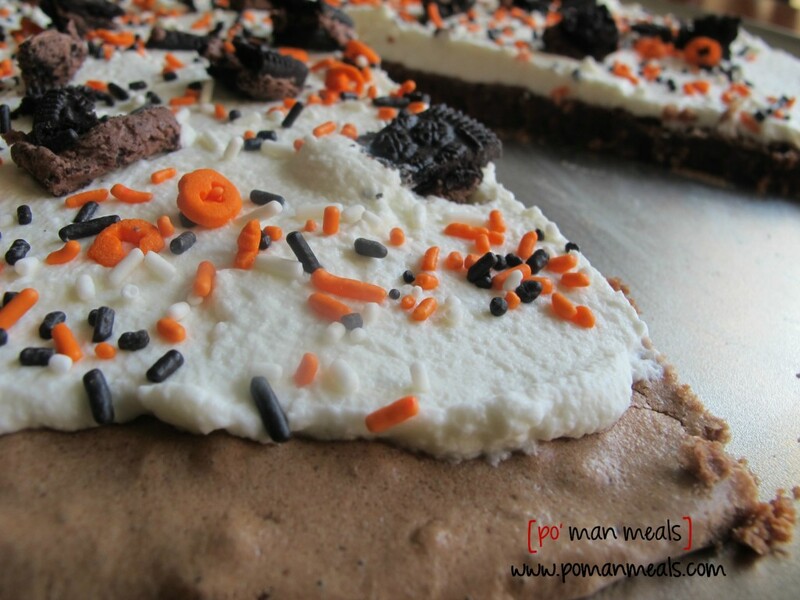 this brownie pizza is very versatile! make one for the holidays and add peppermint extract to the whipped cream and garnish with candy canes. the ideas are endless.